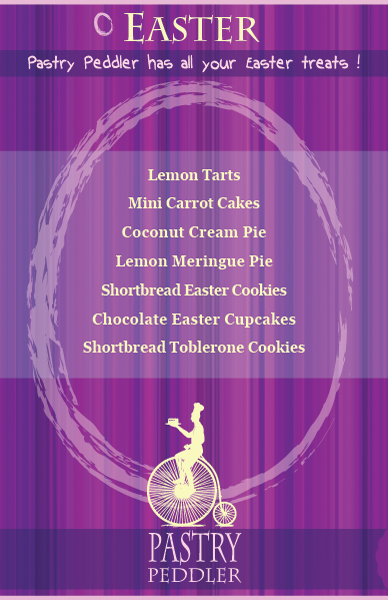 pastry peddler café: Easter... Hop on over for some amazing treats ! Easter... Hop on over for some amazing treats !